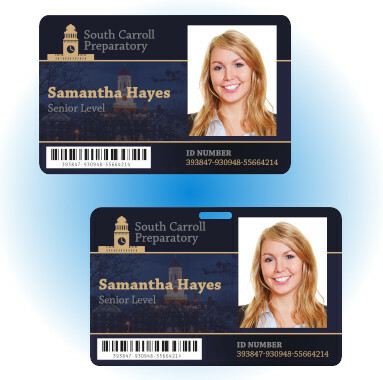 Standard vs. Slotted: Which ID Card Format Is Best? You have plenty of decisions to make when it comes to designing and producing ID cards, like what to put on the cards and whether to print on one side or two. Once that card is done, however, there's another decision you have to make: "How am I going to carry this thing?" That's where the slot comes in. Choosing between a slotted or slot-free ID card goes a long way towards determining how you're going to be using your ID credential. However, it's not quite as simple as "I want a slot, so I'm going to include one." There are certain situations and materials that make a slot a good idea, and others that make slotted ID cards a bit less desirable. What is a Stickyback Card, and How is it Used? From a curiosity standpoint, stickyback cards have one of the most interesting names of any product in our offering. Just reading the word raises all kinds of questions. Is it some kind of candy bar? Is it someone describing a piece of tape? Did someone fall in a giant bucket of honey? Is that how he or she ended up getting so sticky? Yes, there are plenty of questions about stickybacks, but let's address the most important one first (no, not the honey): what, exactly, is a stickyback ID card? 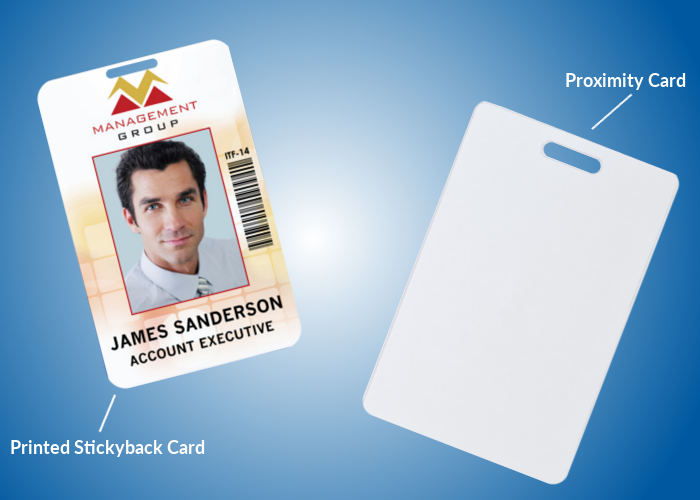 Stickyback cards are adhesive-backed cards designed to be attached to some kind of existing ID card or credential. 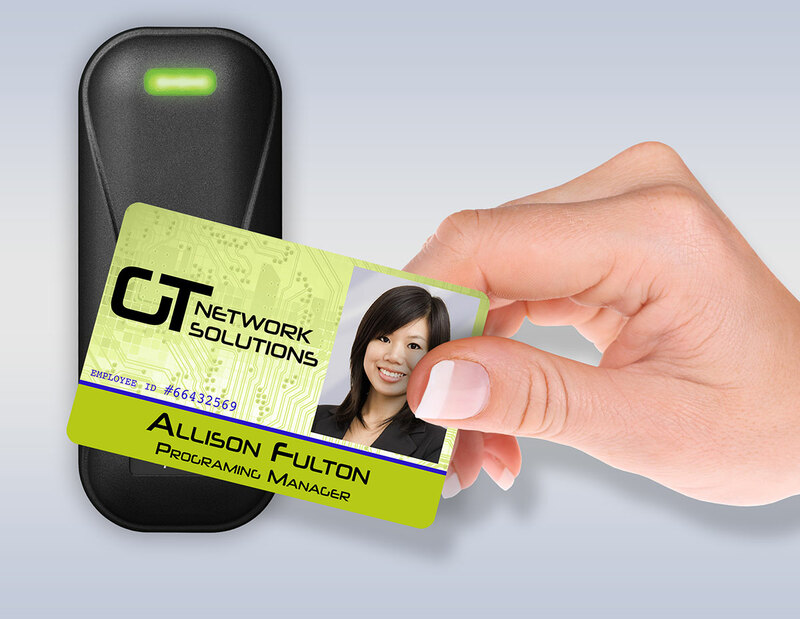 They're a unique and versatile ID solution, enabling organizations to save money while still identifying all of their employees. It's the most important aspect of any student ID card, employee badge or other ID credential, yet it's the aspect that gives organizations the most trouble: the photo! On the surface, taking a photo seems like it should be easy: just point the camera at the subject, press the button, put the file on a computer, crop it to fit and voilà — an ID photo! However, anyone who has ever tried to take an employee ID photo knows that's never how it works. "Why do I look like a ghost?!?" "What's with all the shadows?" "Ugh, I have red eye!" It's OK to admit it: taking a good employee ID photo is hard. However, there are a few tips and tricks you can use to drastically cut down on the number of re-shoots you need to do, making those days of "selfie" photo ID badges a distant memory. 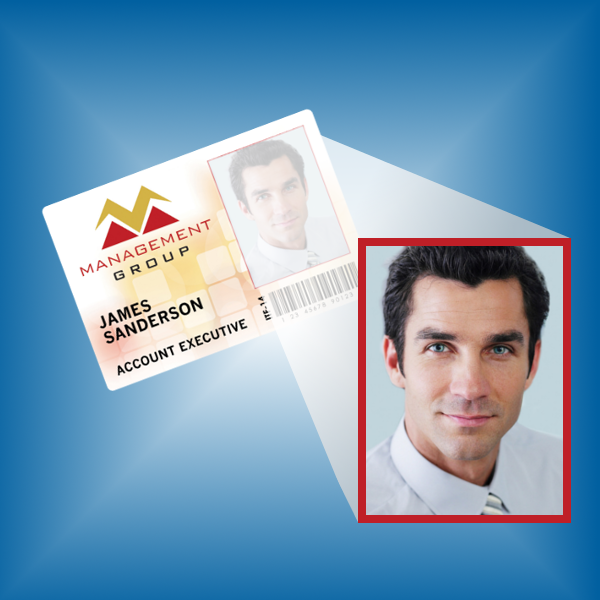 The majority of today's workplaces require employees to carry some form of identification card. These employee badges are often pretty standard: a name, a photo, a title, maybe a company logo. There's a reason why such a format is so popular: it works. Simplicity is king in many cases, with organizations settling for the basics because they're not aware of the other options out there. However, if you're settling for a basic ID card for your employees, you're missing out on an opportunity to make your ID program even more powerful. 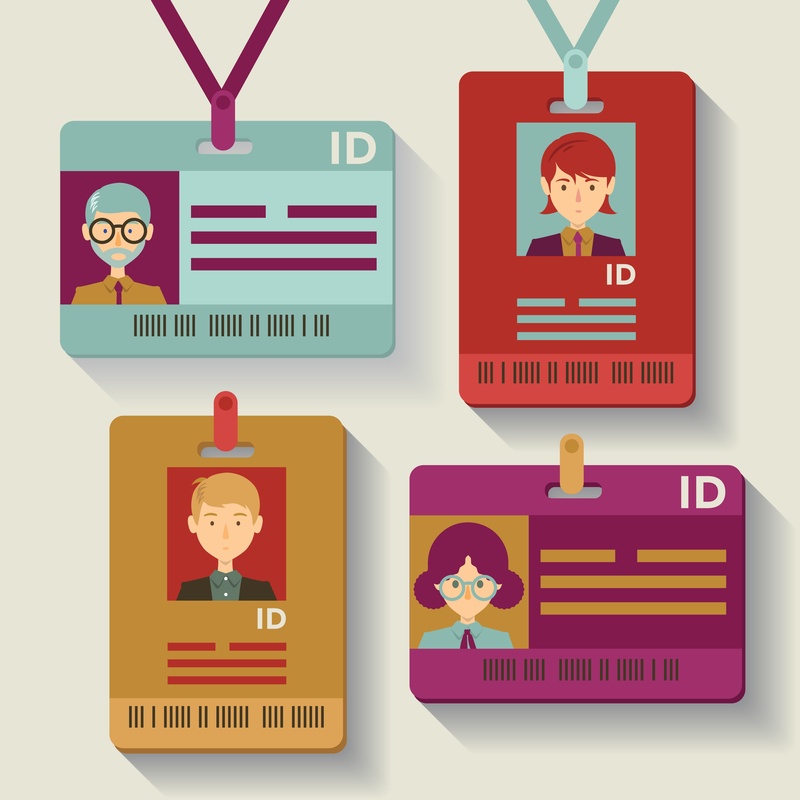 ID cards all perform one key function: they verify the identity of the wearer. However, you can also use your ID credentials to perform a variety of other tasks. By simply changing the kind of card stock you use and adding some equipment, you can take your ID card program from "ID only" to "wow, this card does a lot!" In doing so, you can make life easier on your employees, offer a better way to track attendance and more, taking your ID program to another level. Holographic Laminate vs. Standard Laminate: Which Should You Choose? When choosing a new ID card printer, one of the more important decisions you'll make is whether you want a laminating printer or a standard printer without lamination. Why? Because choosing one over the other drastically alters your next steps. 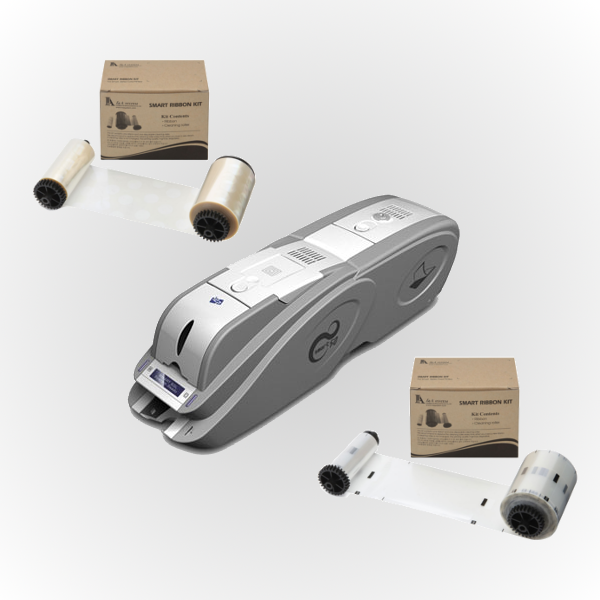 Laminating printers are more expensive and require more printer supplies, but the cards they create are going to last much longer than their non-laminated counterparts. For this post, we're going to assume you decided to make a bigger up-front investment and went with a laminating printer, because you don't want to worry about replacing broken ID cards every few months. However, your decision-making days aren't over: you still need to decide what kind of laminate you are going to use to protect your new ID credentials. Holo or plain? The choice is yours. Would You Wear an ID Badge That Records Your Conversations? In today's fast-paced business world, every organization is looking for a leg up on the competition. Whether it's through optimizing processes or investing in emerging industries, the modern organization never stops looking for ways to get ahead. One way organizations look to improve is by becoming more efficient. This drive toward efficiency comes in many forms, like combining multiple departments that perform the same function into a single unit or selling off underperforming businesses to focus on more productive arenas. The most obvious way to increase the efficiency of an organization is to increase the efficiency of the people performing the job functions: the employees. 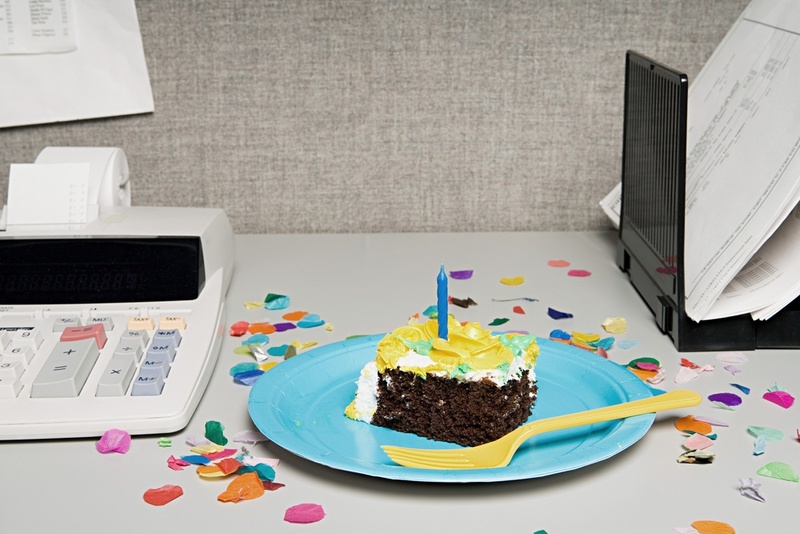 Increasing employee efficiency is a common goal at organizations of all kinds. Business leaders want employees to be more efficient because it helps them run a leaner operation. Employees want to be more efficient to improve at their jobs and advance in their careers. One company is taking an interesting approach to the idea of increasing employee efficiency: using of piles of data and analytical thinking. That data, however, comes at a price. Let's be honest: ID cards aren't exactly the most exciting things around. It's OK to admit it. We're not offended. We know that most of the world doesn't share our ID-loving views. Not everyone geeks out over the subtle differences between CR-79 and CR80 cards, or knows the precise dimensions of a government-sized credential. ID cards aren't meant to be thrilling or entertaining. They're meant to do a simple job, and to do it without much fanfare. ID cards are kind of meant to be...well, boring. 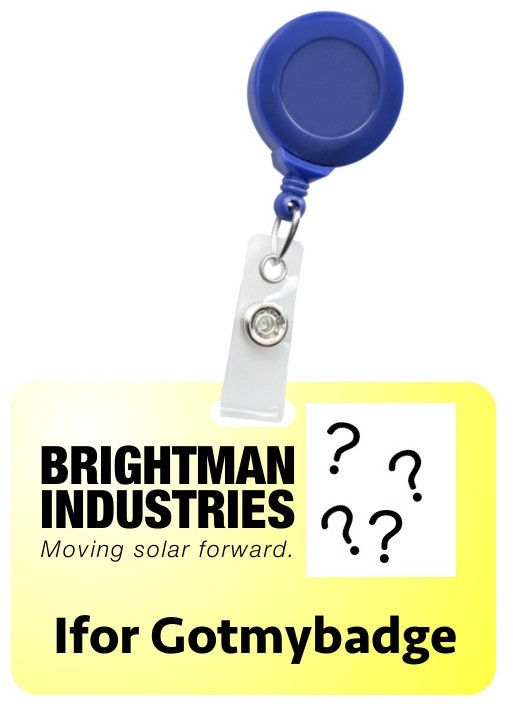 If you're looking to do something different with your ID badging program at your office, school or factory, there are several things you can try to take your ID badges from bland to grand. 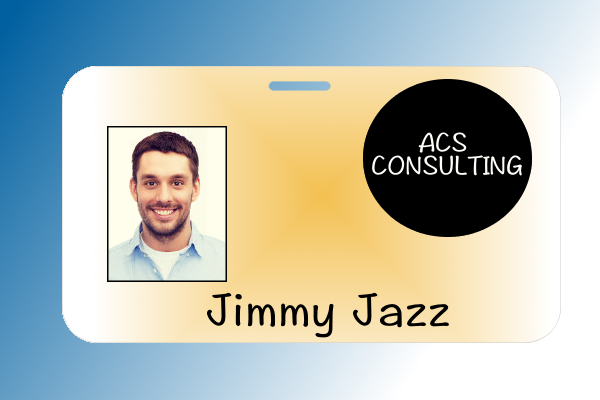 Whether you're a small office with a handful of employees or a larger group just looking to add some levity to the work day, these ideas will make your ID cards stand out from the crowd and put a smile on the face of coworkers at the same time. You're walking up the stairs at work in the morning, ready to start the day. You might still be half asleep, but you've got your coffee, your lunch bag and you're ready to start the day. Check the other pocket? Nope. What about your back pocket? Nada. Is it in your backpack? No dice. Maybe the car? You took the train today. Did I drop it on the stairs? No. Maybe it's in my shoe? Now you're being ridiculous. It settles in: you forgot your ID badge! Don't worry. Everyone forgets. Happens to the best of us. However, when it comes to ID badges at the workplace, forgetting a badge can cause a variety of problems, both for employees and the employer. From having someone stuck outside until a fellow employee arrives to the employer having to deal with the potential security issues of an unidentified person walking around the facility, the "I forgot" headaches start to add up. The easiest solution, obviously, is to help employees stop forgetting their badges. Easier said than done, right? However, there are steps you can take to help employees remember their credentials, from specific card-carrying accessories to some good, ol' fashioned embarrassment. 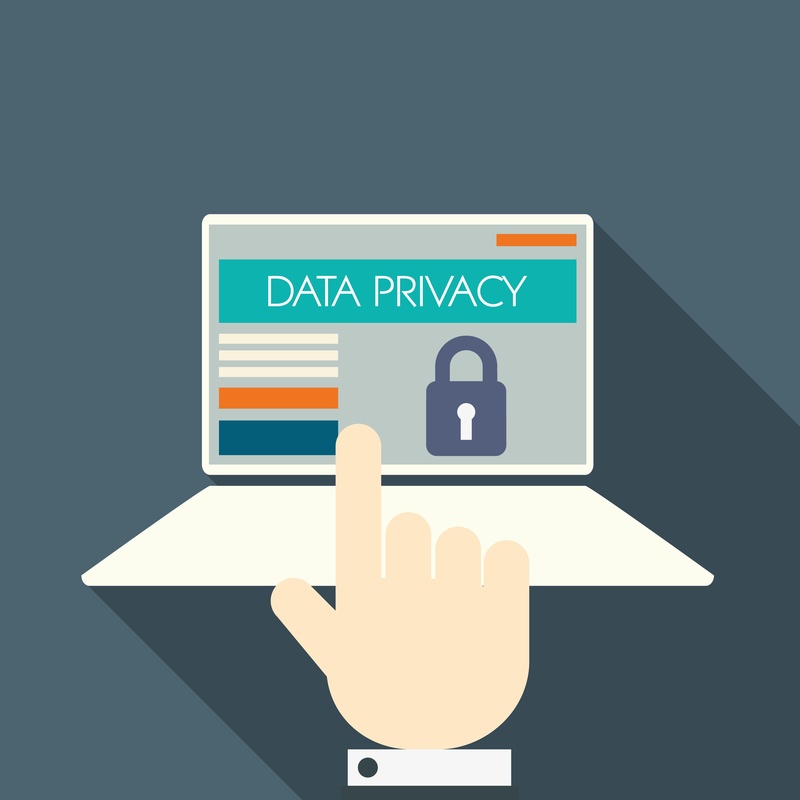 Functionality, cell phones and embarrassment: what do they have in common?